Among the key categories that contribute most of the beauty and personal care market size are skincare, haircare, colour cosmetics, fragrances and men’s grooming. Globally, the Skincare category dominates the market and as a brand, L'Oréal Group captures the largest market share. 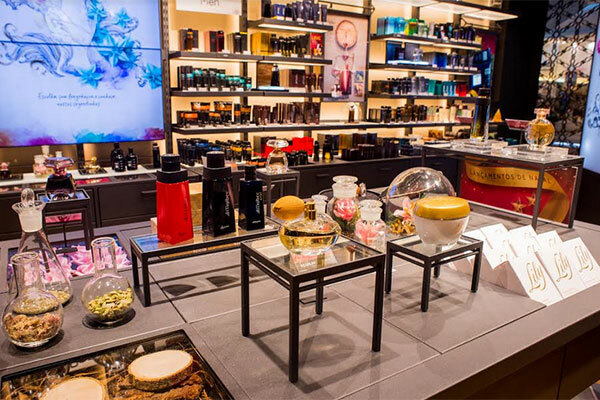 Contrary to global trends, fragrances is the most loved category in the Mena region. The same is evident from the fact that two local brands, Arabian Oud and Al Qurashi, control over 20 per cent of the market share due to their appeal to the local masses and cultural significance.